The Loudoun Deals App is a complimentary service provided to groups by Visit Loudoun offering deals, promos and coupons around the county, such as dining discounts and attraction deals. Get easy access to details about local attractions and sports and meeting facilities, including helpful information for visitors traveling with groups! 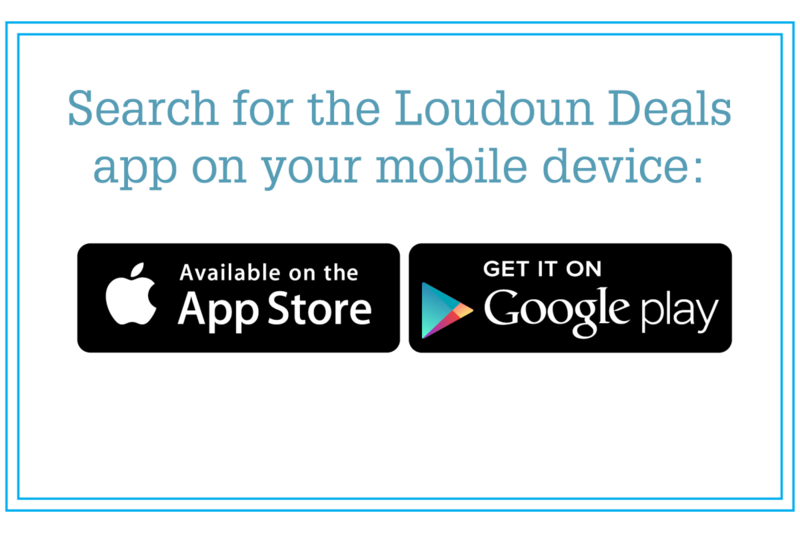 Download the Loudoun Deals app on your mobile device, available in both the App Store and Google Play.